James White graduated in mathematics but spent his career in business. When he retired seven years ago he came to live in Abingdon. 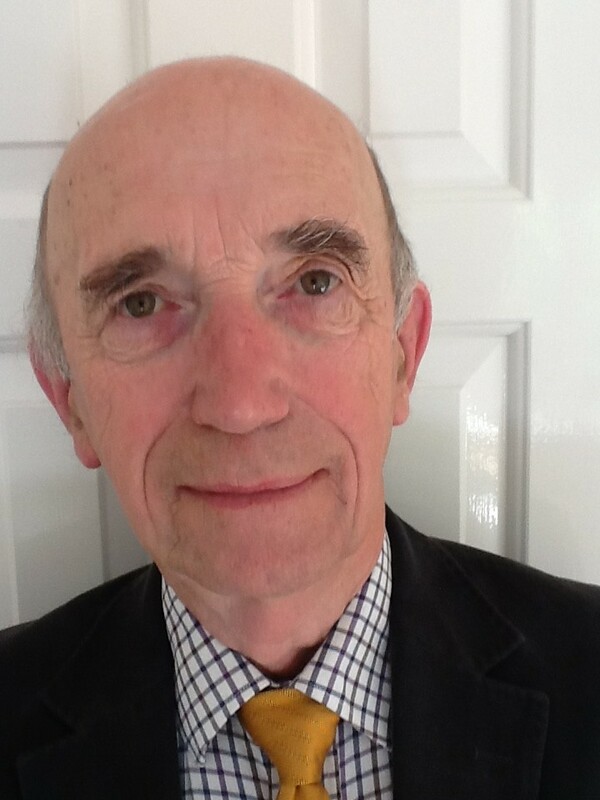 He was the first chairman of the Choose Abingdon Partnership and founder and current chairman of ATOM, the science and technology festival held every year in Abingdon.